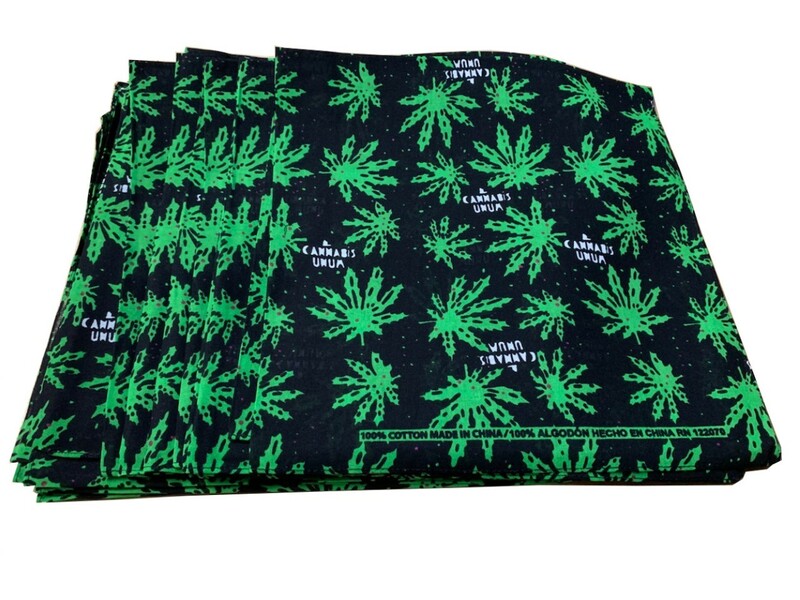 Bulldog tarps removes plant burn while allowing water to pass through. 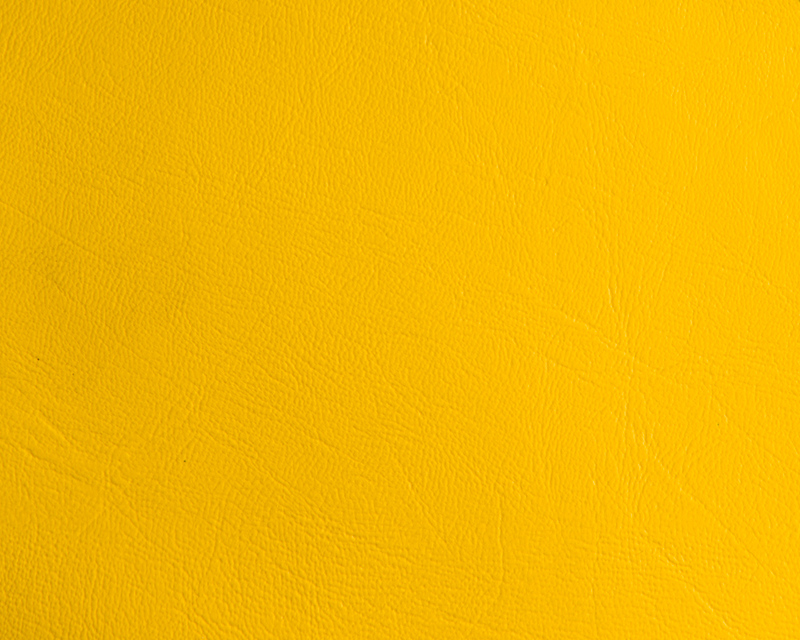 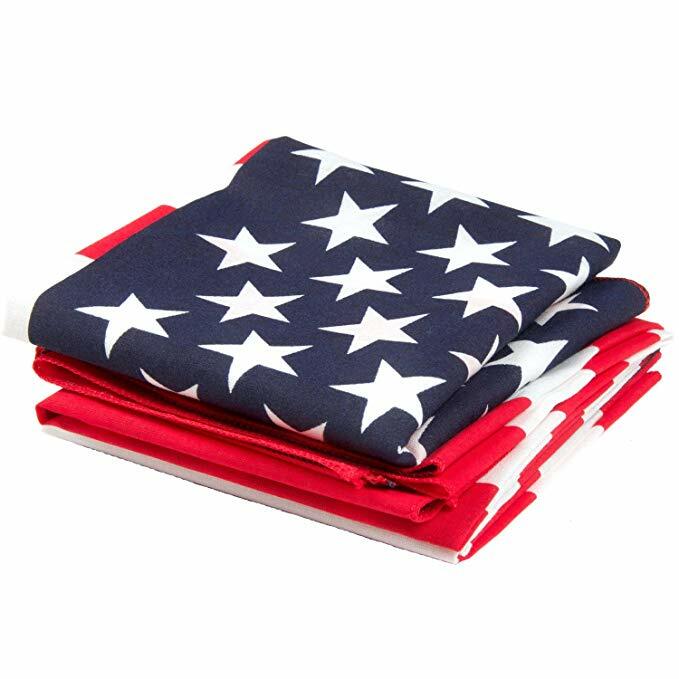 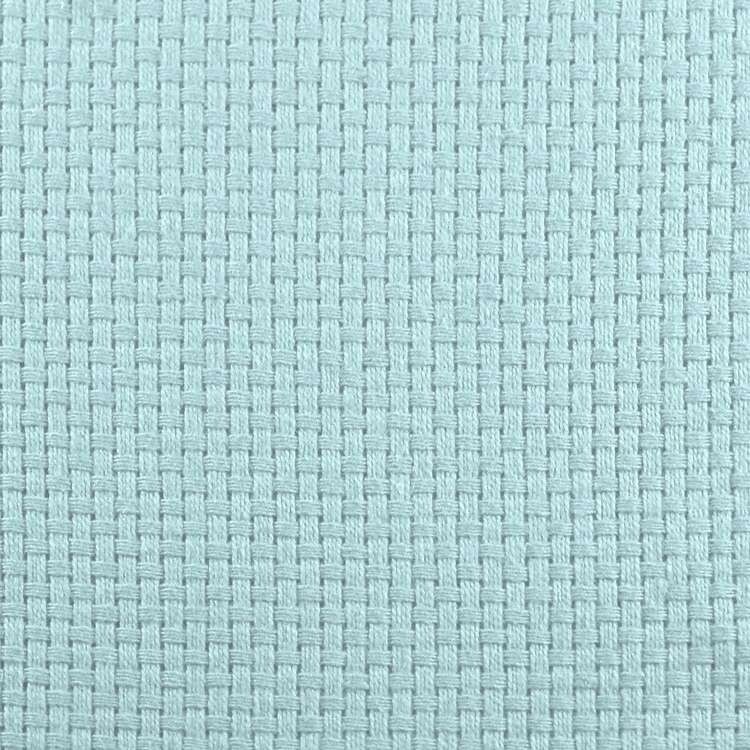 Extremely durable synthetic material is made of PVC coated polyester with reinforced double-sewn edges. 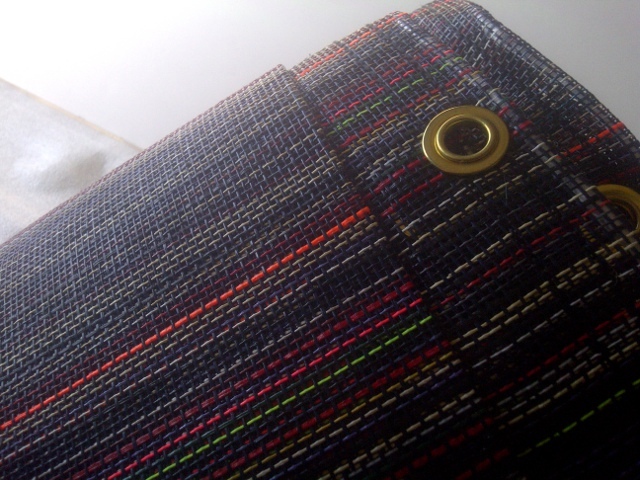 Covers are featured with grommets on all edges. 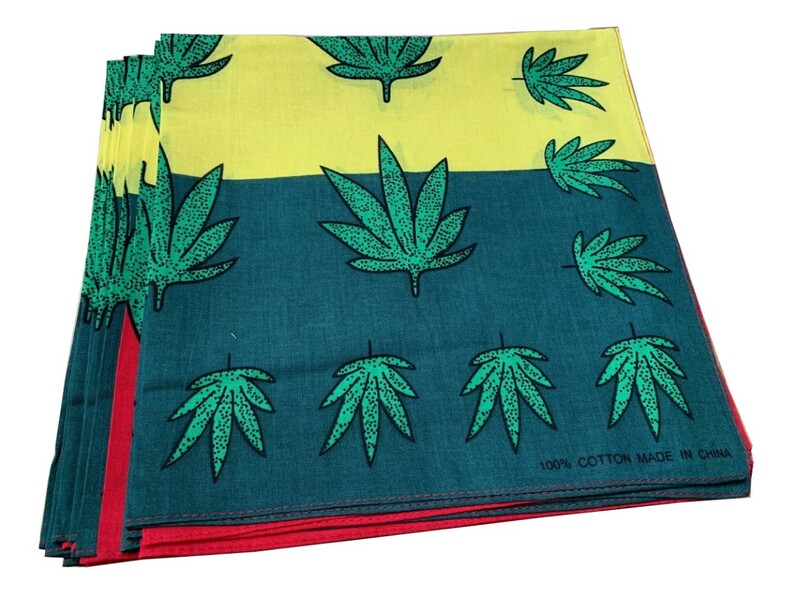 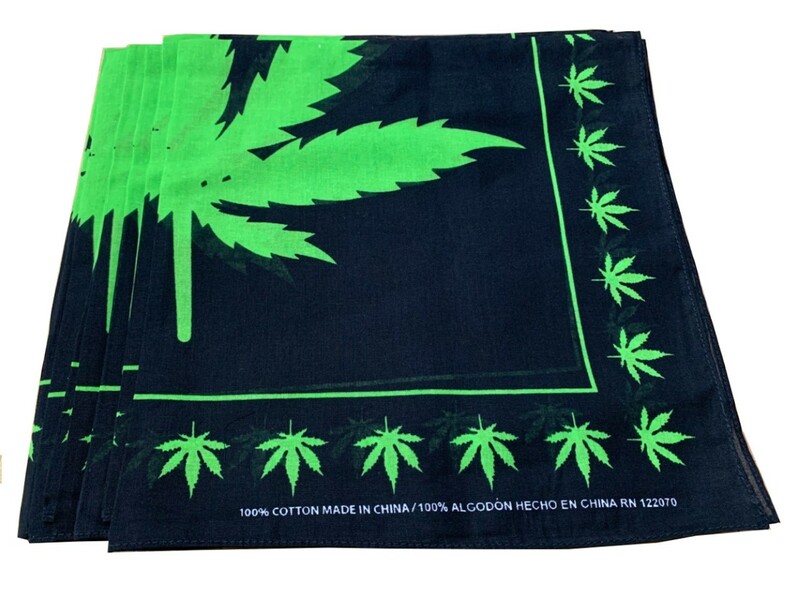 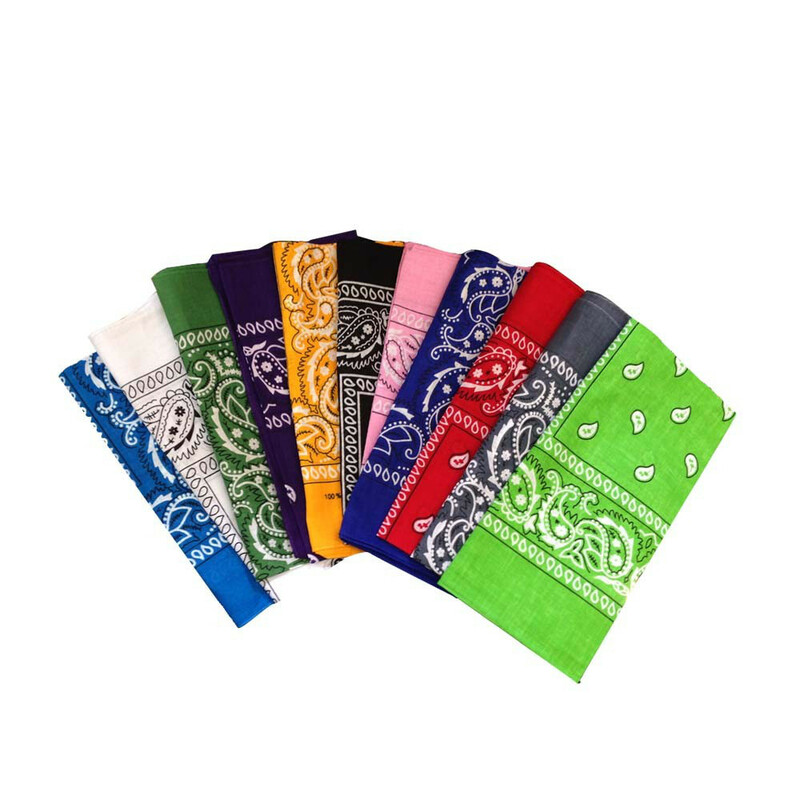 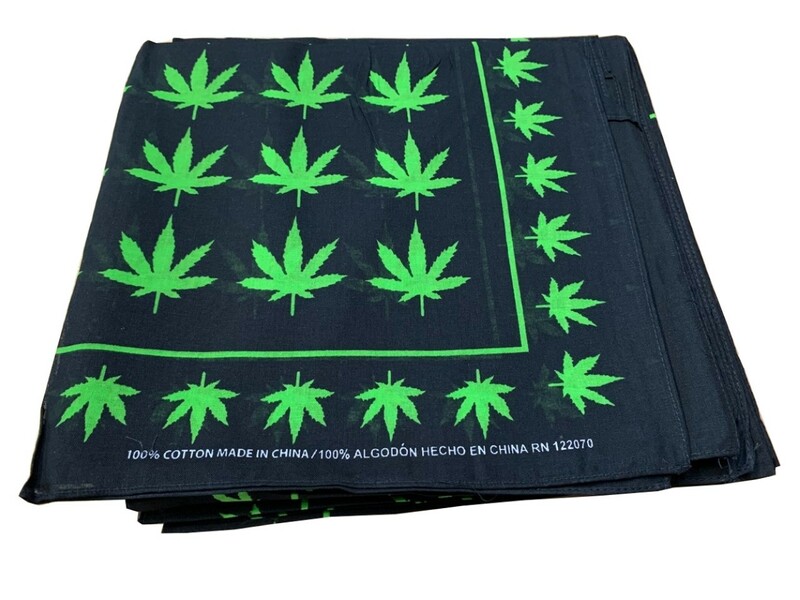 Marijuana Leaves Weed Bandanas 12 Pk 100% cotton 22" x 22"